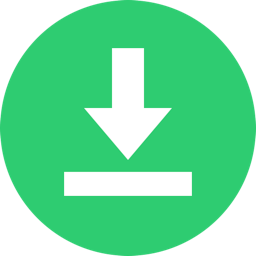 Note :: Upgrades from older Madsonic 6.x versions are supported! Warning :: This software is beta, don't use it in production environment for test purposes! 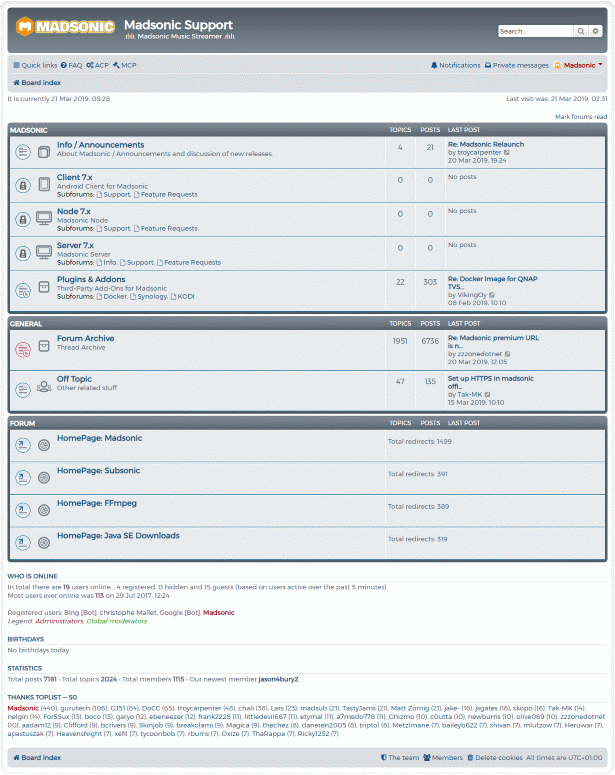 You can find other builds, tools, scripts in the Madsonic Support Forum.